Emma had a good finish to the Sunshine Tour with two wins, and several clear rounds during the last week of competition. Homey won two of the 7-year-old classes, set at 1.35m. The 6-year-old Nikias vd Bisschop also jumped two clear rounds, rounding off with an 8th place in his last class at the tour. Rubio Monocoat Electric jumped to a 6th place in Thursday's 1.40m, while Jules Verne DB was clear in two 1.40m classes. 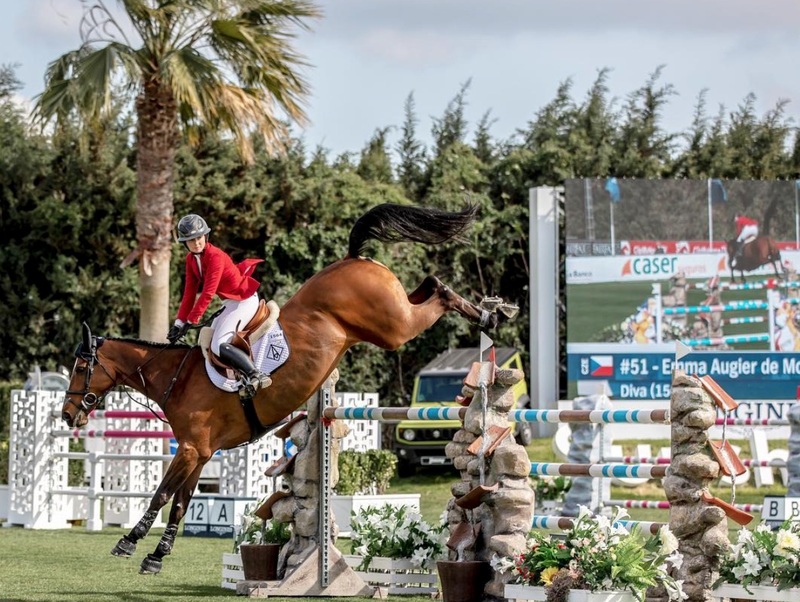 Diva ended the tour with a clear round in Thursday's 1.50m Longines Ranking class, and jumped Sunday's invitational CSI4* 1.55m Grand Prix with an unlucky time penalty to place 12th.